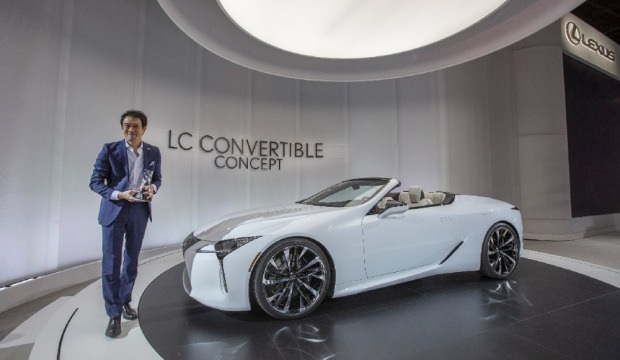 The LC Convertible concept, designed by the Lexus Design Department in Toyota City in Japan, introduced the Japanese aesthetics to the style of a convertible vehicle. 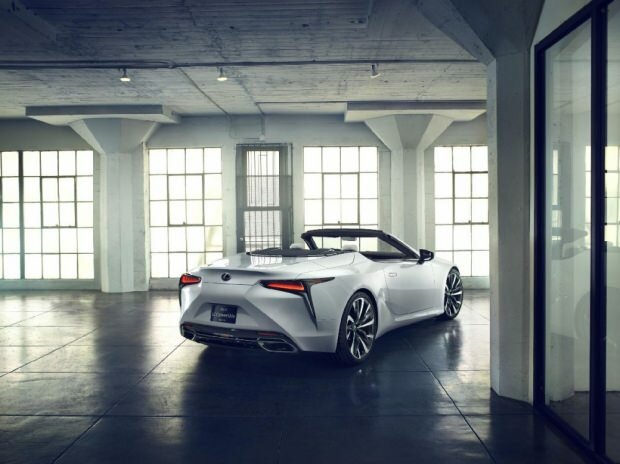 The Lexus LC Convertible concept, with its unique design in every respect, is the best way to keep the LC coupe's athletic stance. Using the original design language of the LC, this top-of-the-line model has succeeded in creating an identity of its own. Beside its exterior design, LC Convertible stands out with its cabinet design and offers everything you need to make each journey special. White leather upholstery was completed with yellow seams without disturbing the elegance of the overall design. This unique design was also appreciated by the EyesOn Design Awards.